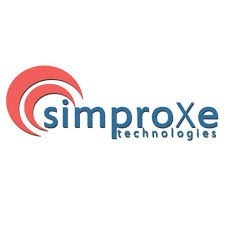 Simproxe Technologies is the Provider of offshore custom development solutions. Our expertise includes PHP, Open Source CMS (Opencart, Magento, Joomla, Wordpress, Drupal, etc. ), .NET, Java, Mobile App Development, and more.We have highly efficient developers & designers.We provide value to our customers by benefits such as quick to market flexible solutions.We are offering best price in this market & providing best quality of work for you. We can assure you that we will provide the best professional and quality service within the time duration. We believe in delivering Quality and Secure Project.